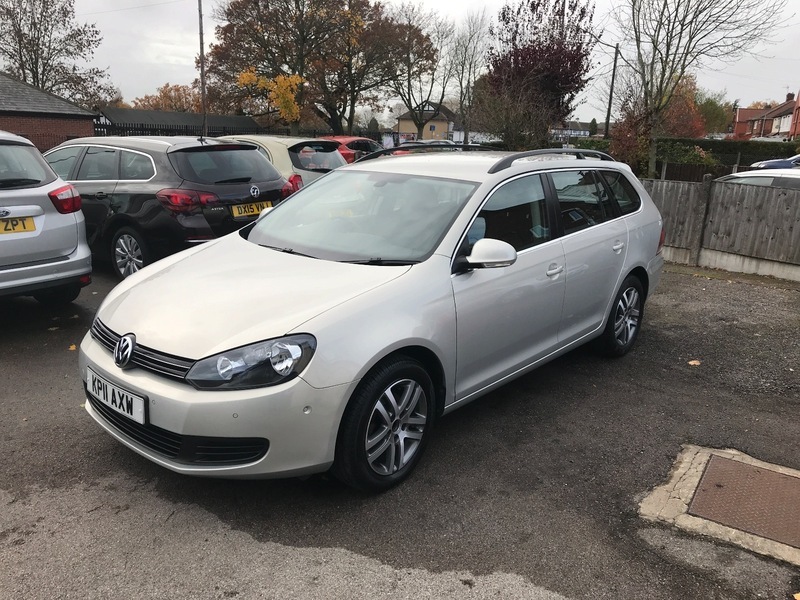 Fabulous example of this rare model,very clean inside and out, a real gem.Full of standard features including park assist,cd player,alloy wheels,front and rear parking sensors,allot wheels and much more. Before you take delivery it will be put into our own ( WHICH TRUSTED TRADER ) approved workshop and be fully serviced and have a new 12 months MOT put on it. Our reputation is second to none with over 30 years experience. Call for a test drive you won't be disappointed.